Wooden Bath Panels. Limed Oak. Pine. Mahogany. White. BRANDED NAMES. BRITISH MADE. IN STOCK. CLEARANCE PRICES. Wooden Bath Panel Clearance. Standard Size and Extra Wide. Front Side Panels and End Panels In A Range Of Wood colours. Limed Oak. Pine. Mahogany. White. 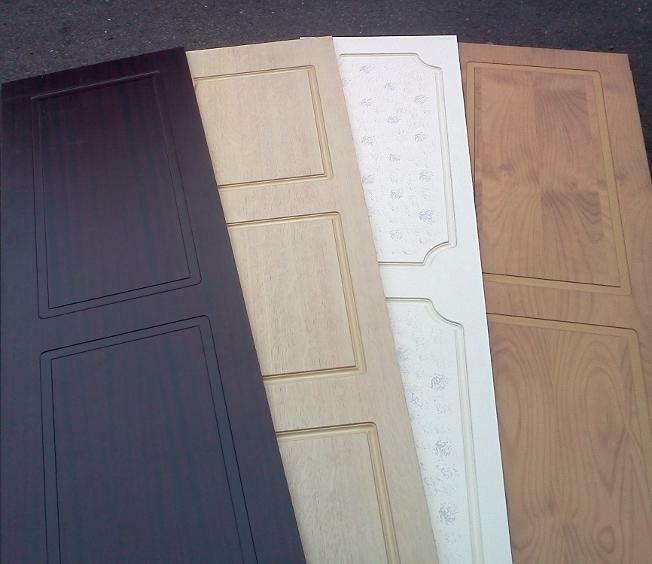 Bath Panels are In Stock and Are Ready To Take Away. Jsl Bathrooms. Bradford. Yorkshire. Wooden Bath Panel Clearance. Pine Limed Oak Mahogany White Made In The UK. Brands Include... Imperial Bathrooms. Cathedral Bathrooms. Farringtons Of Preston. International Bathrooms. Wood Bath Panels To Clear From £10 Each. Set Of Front and End Panel To Clear From £40 Per Set. Clearance Wood Bath Panels. Very Low Prices. Limited Stocks Remaining. JSL Bathrooms. Bradford. Yorkshire. Edwardian Georgian Traditional Colonial Style Patterned Wooden Bath Panels. Wooden Bath Front Side And End Panels. Clearance Bradford. Yorkshire. Pine. Limed Oak. Mahogany. Bath Front Side End Panels. Cheap To Clear End Of Line.